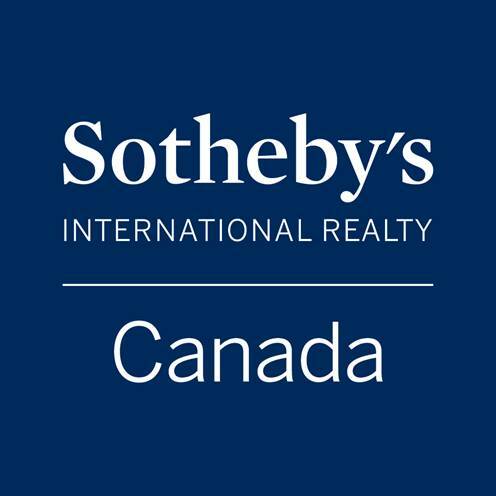 North America’s top housing markets were last announced in March 2014 by the Financial Post, with Vancouver at #1. They reported an average home in the city came in around $864,000 CAD, followed by San Francisco at just over $800,000. By a considerable gap, San Diego, Toronto and Los Angeles closed out the top five around the $500,000 mark.